Accommodating comfort takes a casually inspired direction with this classic designed Monroe that lets you relax in style, featuring a triple-pillow back and chaise pad. View the advantages of a La-Z-Boy Rocker-Recliner here. View the Monroe three piece lounge suite here. 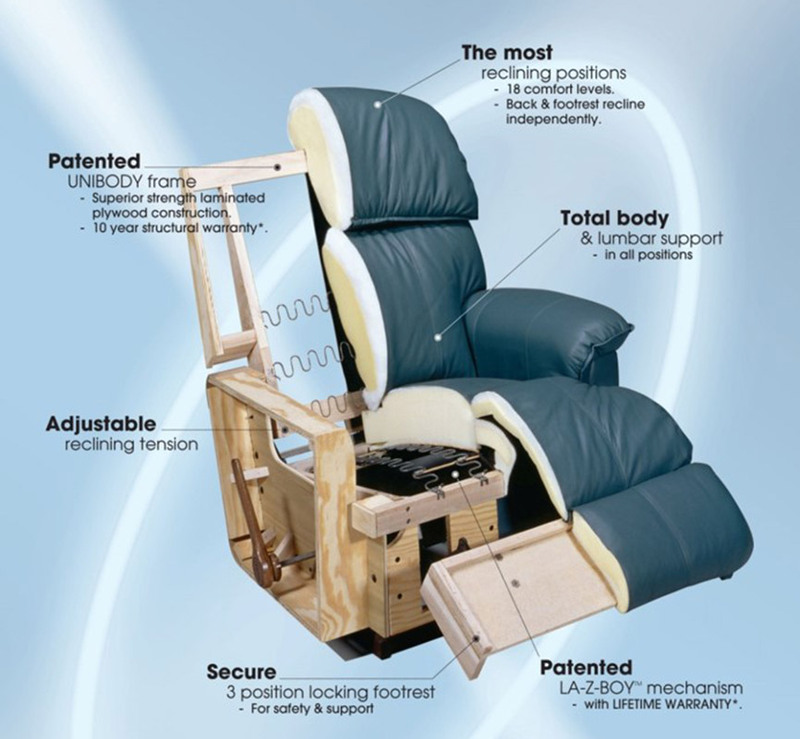 *La-Z-Boy’s limited warranty includes a Lifetime Guarantee on their unique patented recliner mechanism.